Organ formation requires coordination of molecular, cellular and physical processes in a spatiotemporal manner. 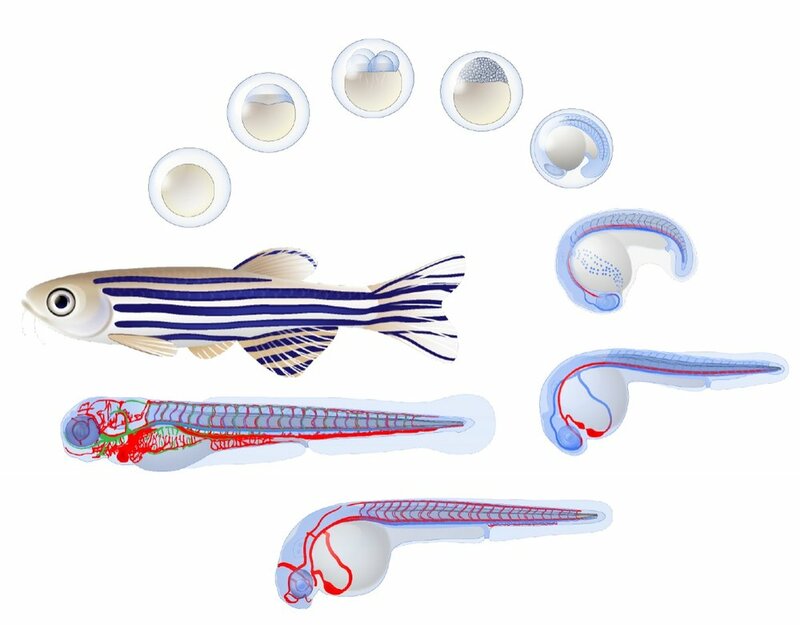 Zebrafish is a unique model organism that allows studying how these processes happen in real time in an embryo. Using elegant genetic models, we can dissect the molecular factors that drive organogenesis. Tissues originate from progenitor cells that resemble each other on a molecular and morphological level. Progenitor cells make key decisions to change their identity and form the divergent tissue types that make up a functional organism. During lymphatic development lymphatic progenitors are marked by the onset of expression of transcription factor, Prox1. 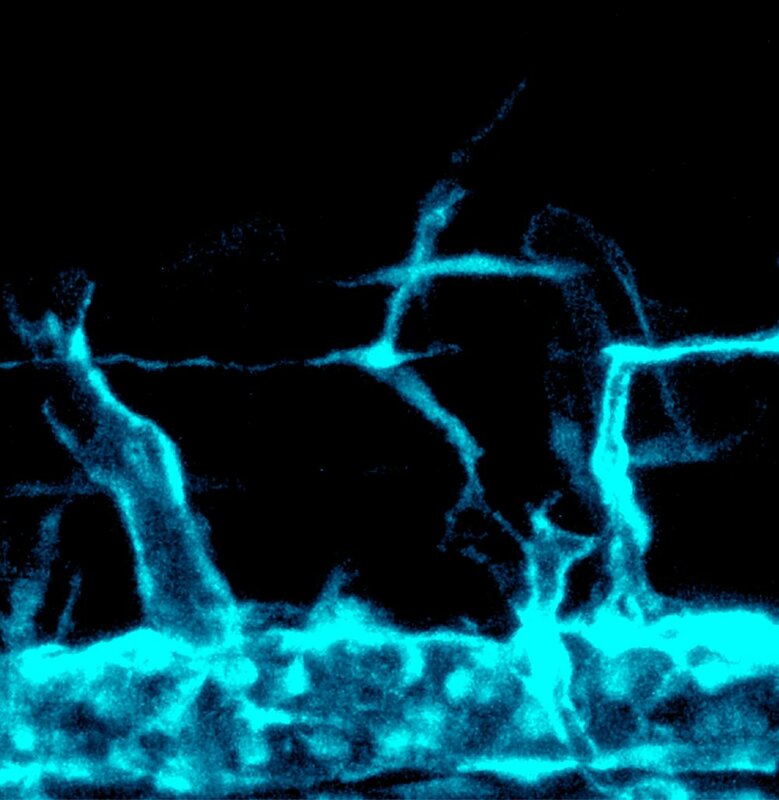 My work has delved into the earliest stages of lymphatic endothelial cell (LEC) specification from venous endothelial cells (VECs) and took on the challenge of dissecting how lymphatic cells become specified by investigating zebrafish lymphatic development in real time in vivo. We uncovered that both cell division and molecular signals are crucial for lymphatic cell identity. We observed that the induction of Prox1 is a progressive process. This is coupled with bipotential LEC progenitors undergoing a cell division prior to sprouting from the cardinal vein (CV). This work posed a further question of how progenitors are defined and what key factors regulate both lymphatic vascular development and the nature of lymphatic progenitors. We are currently using multiple microscopy and omics approaches to further investigate this question. During the lymphatic vessels formation, instructive signals and cellular rearrangements are necessary to guide migration through a neighbouring environment and facilitate further cell fate refinement of lymphatic progenitors into functional lymphatic endothelial cells. Using a forward genetic screen in zebrafish we identified the transcription factor gene mafba as essential for lymphatic vessel development. We found that mafba is required cell autonomously for the migration of lymphatic precursors after their initial sprouting from the posterior cardinal vein. Mechanistically, Vegfc-signalling increases mafba expression to control downstream transcription and this is dependent on the activity of SoxF transcription factors. We are currently investigating how mafba controls lymphatic endothelial cell differentiation and migration, by studying the molecular hierarchy of the mafba transcriptional cascade.